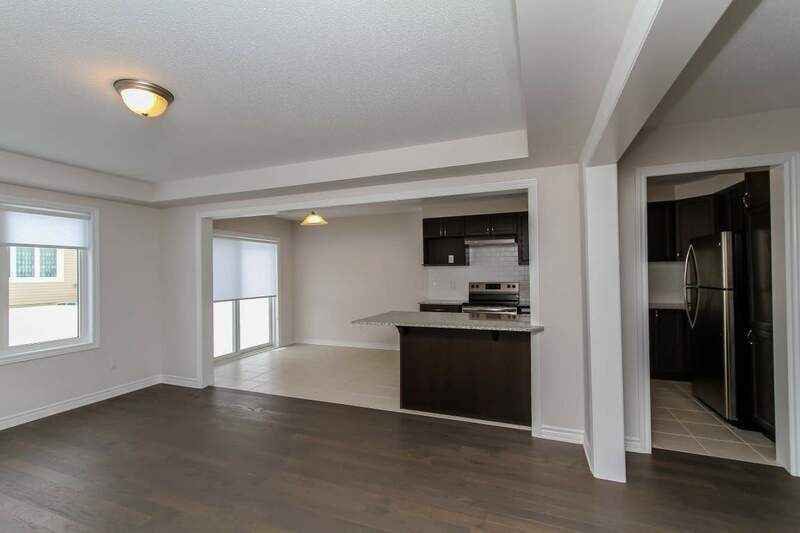 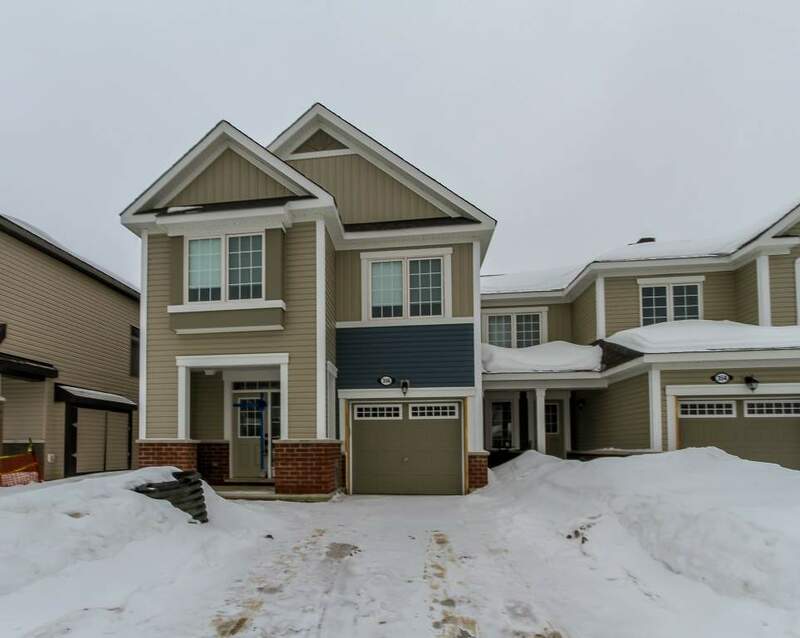 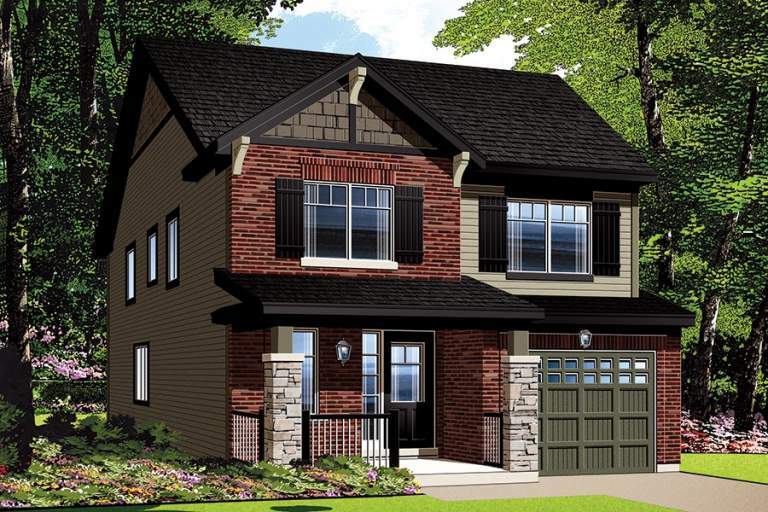 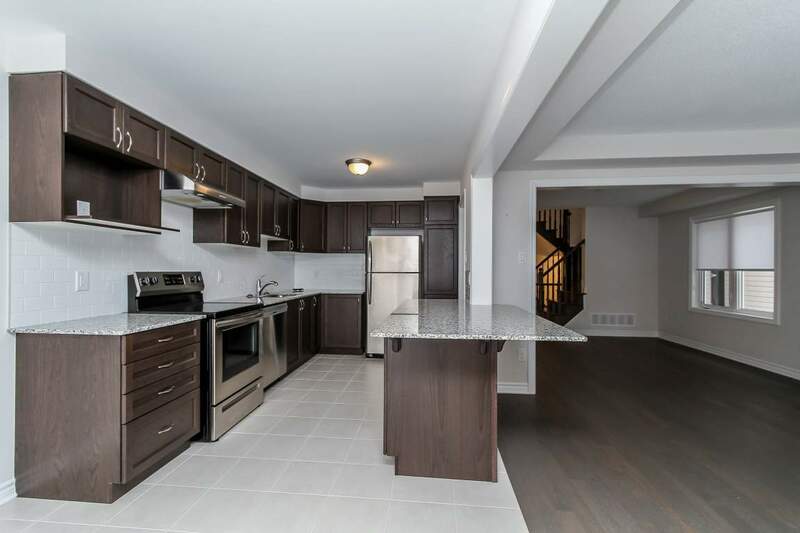 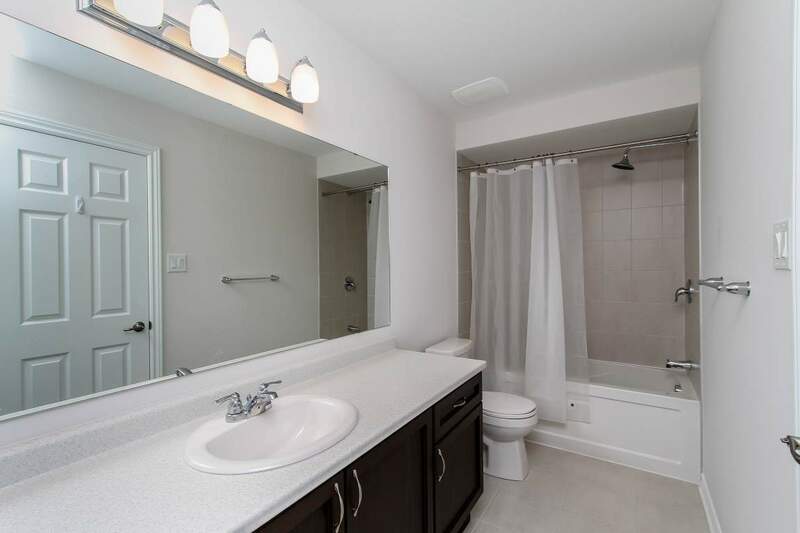 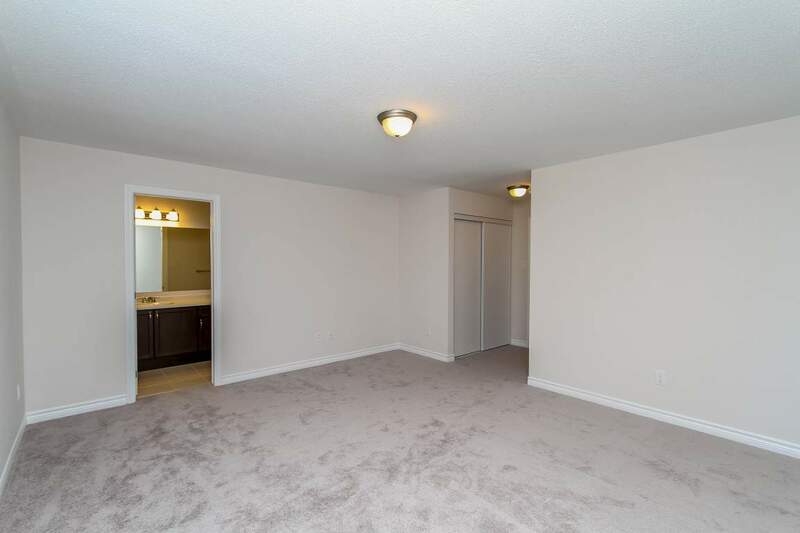 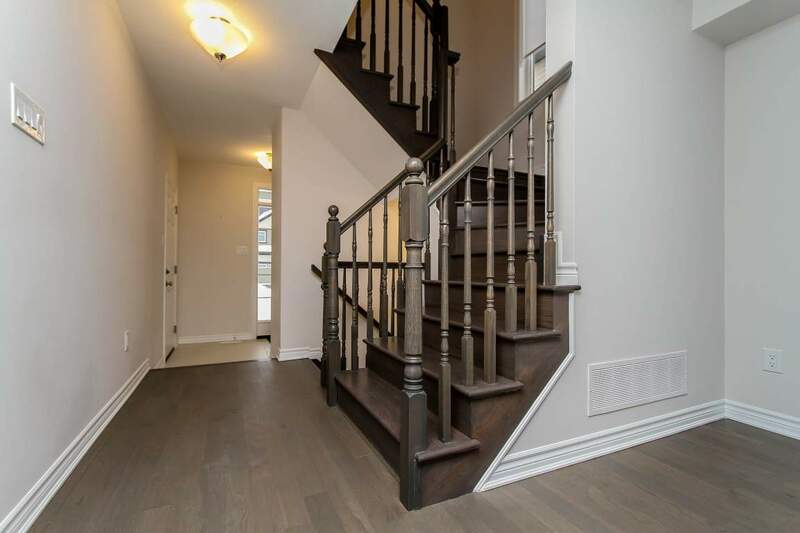 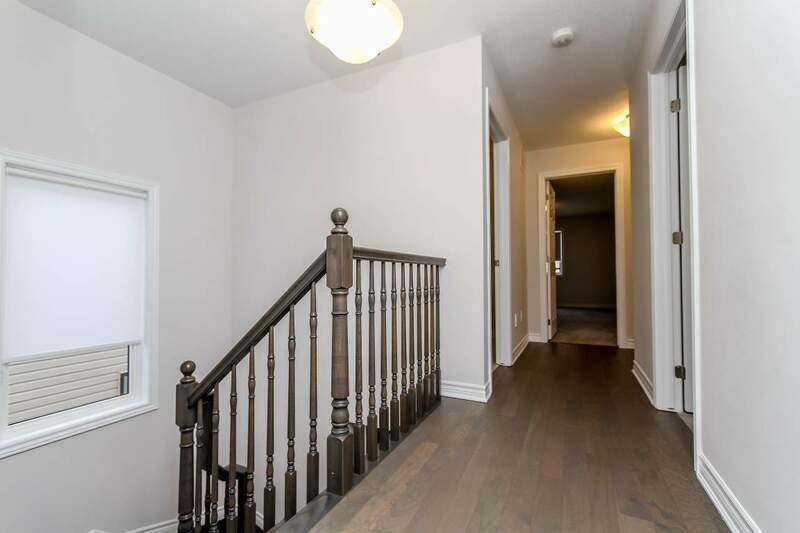 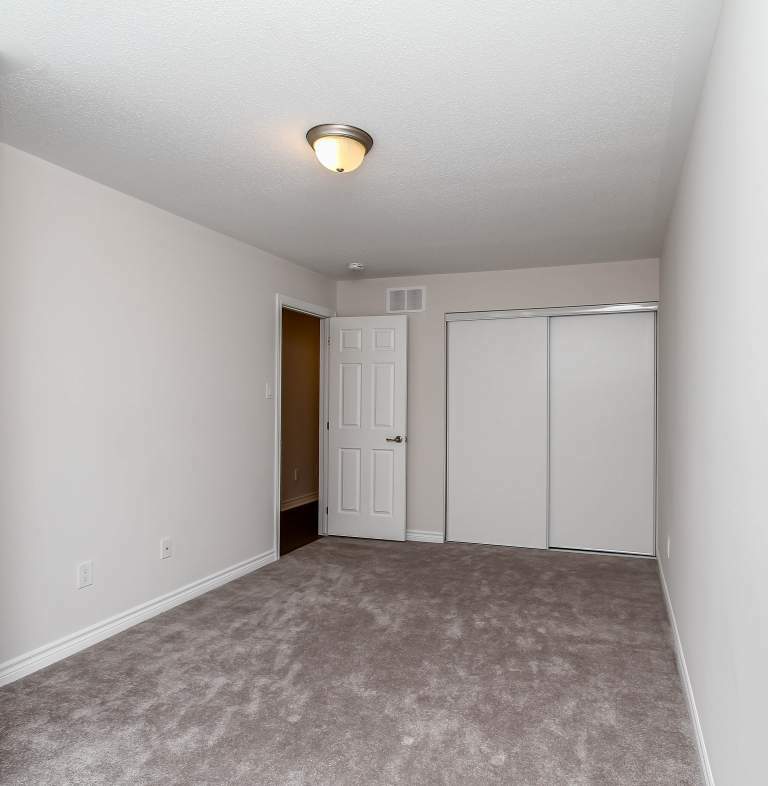 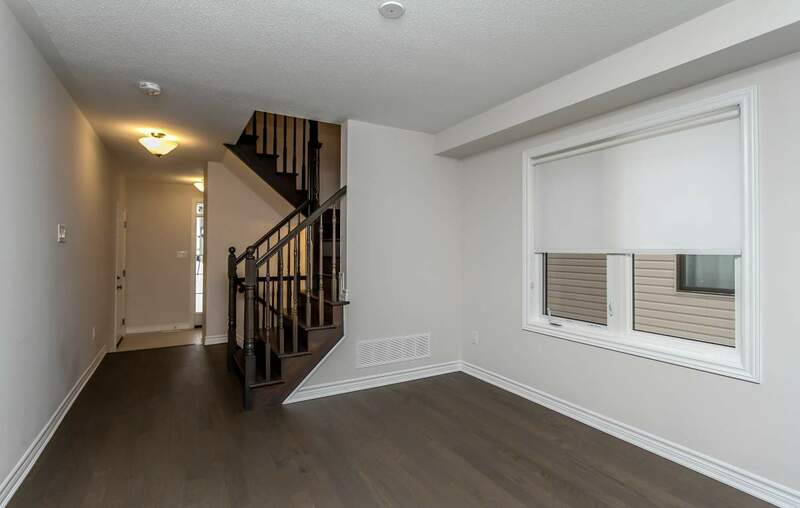 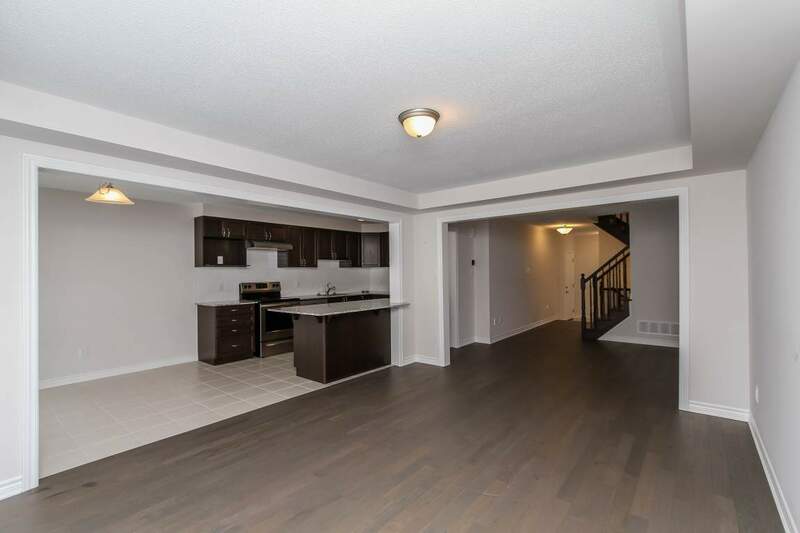 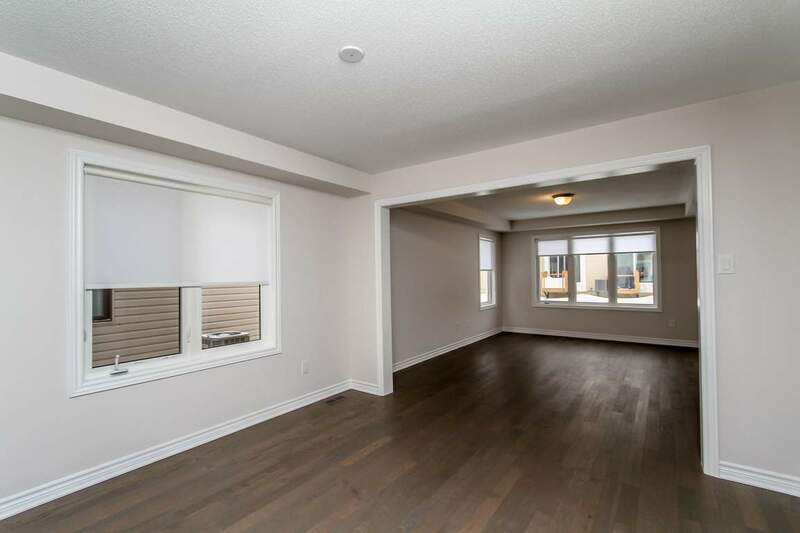 Beautiful brad new End unit 3 bedroom, 2.5 bathroom Mattamy "Oak End" model townhouse witth over $20,000 in upgrades. 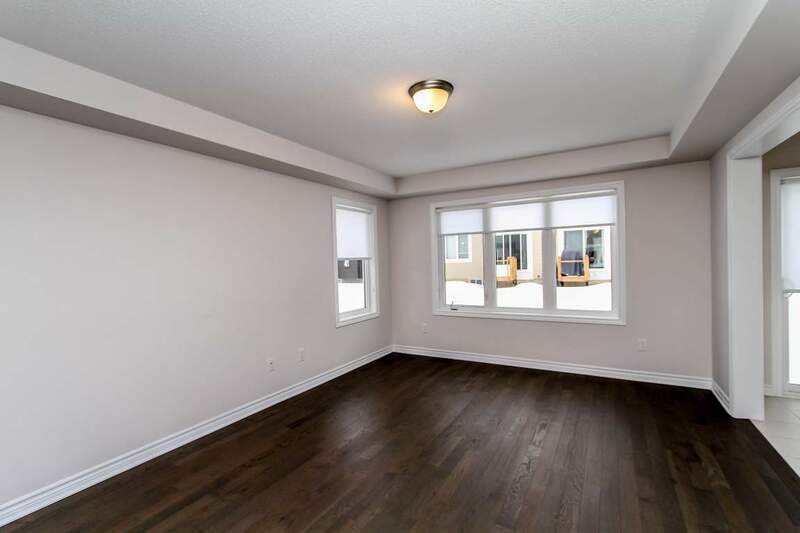 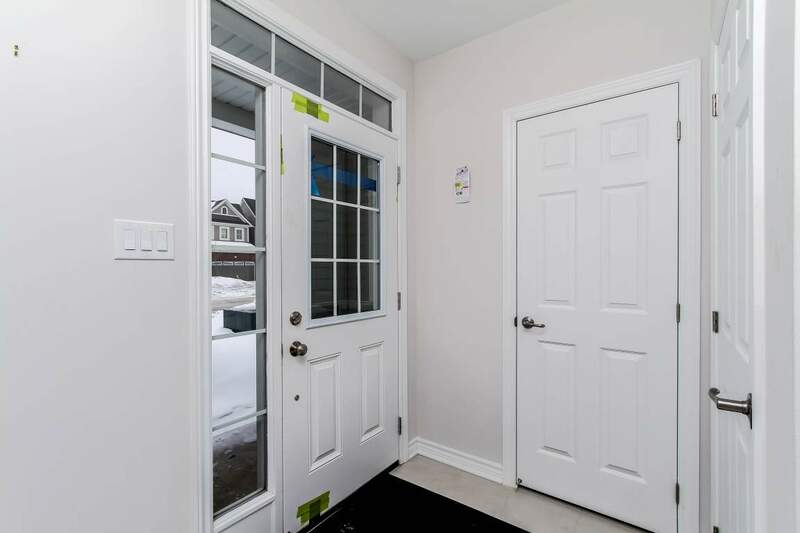 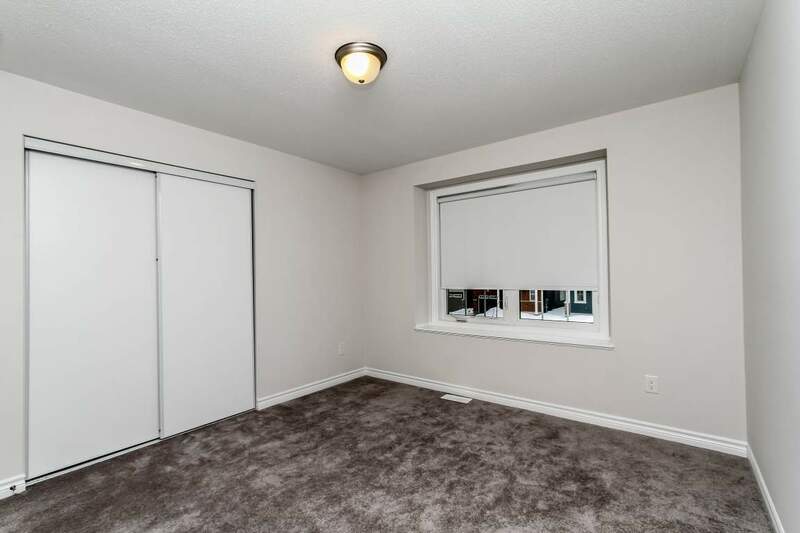 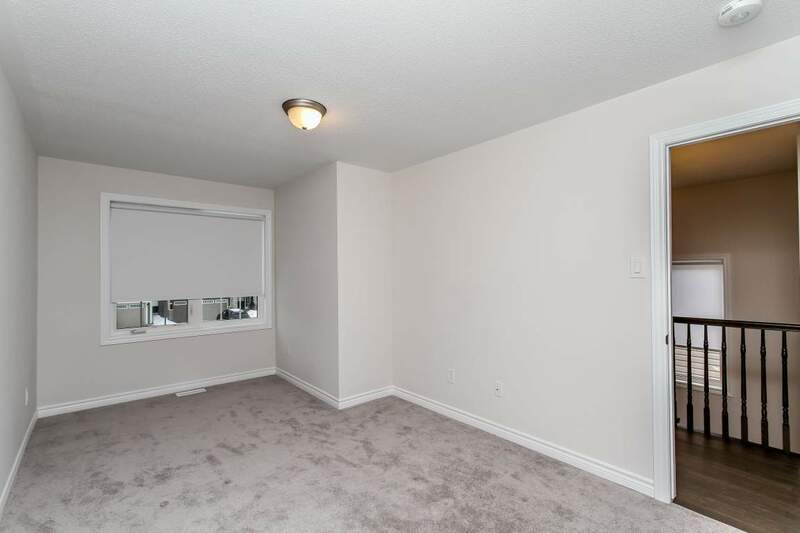 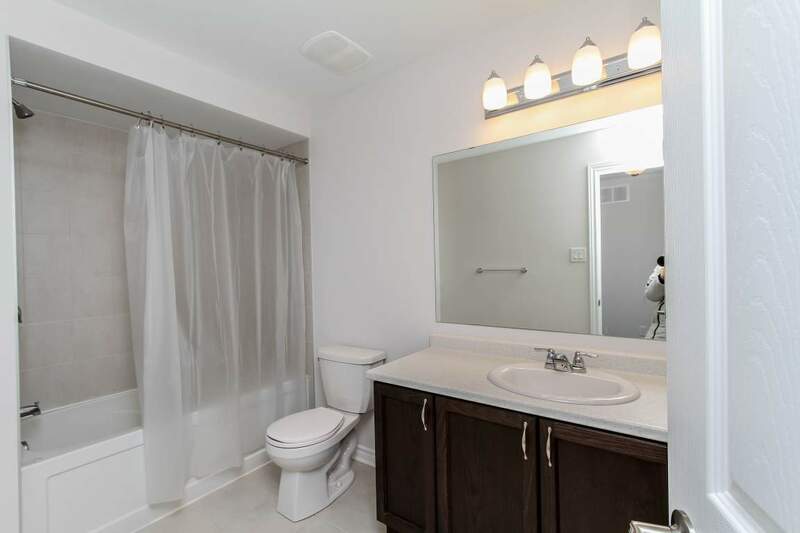 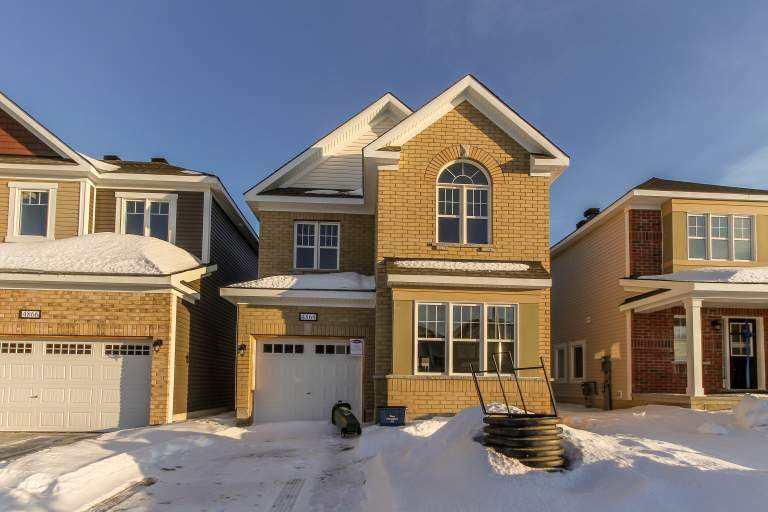 Located in Abbotsville Crossing, this home checks all the boxes, from a main floor home office, open concept living-dining, to the upgraded finishes. 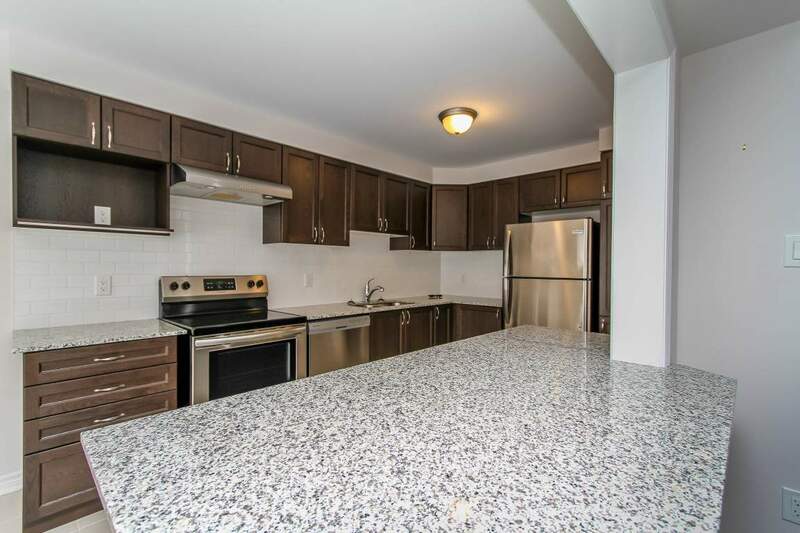 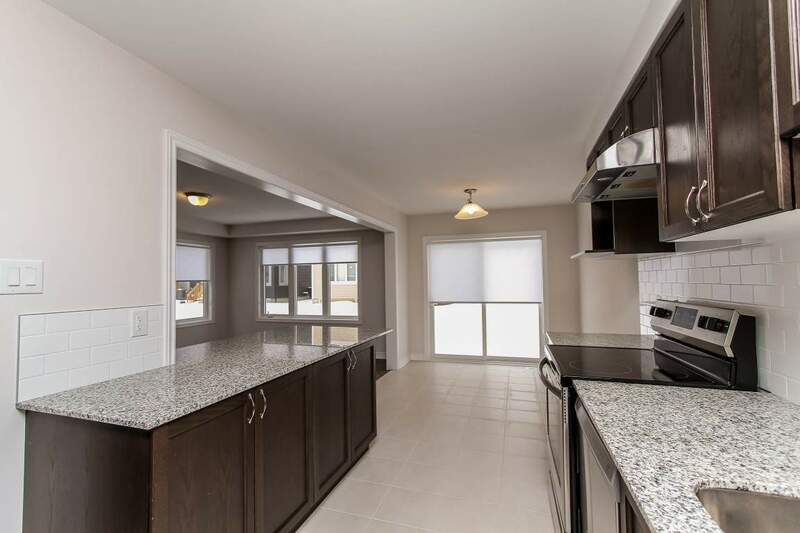 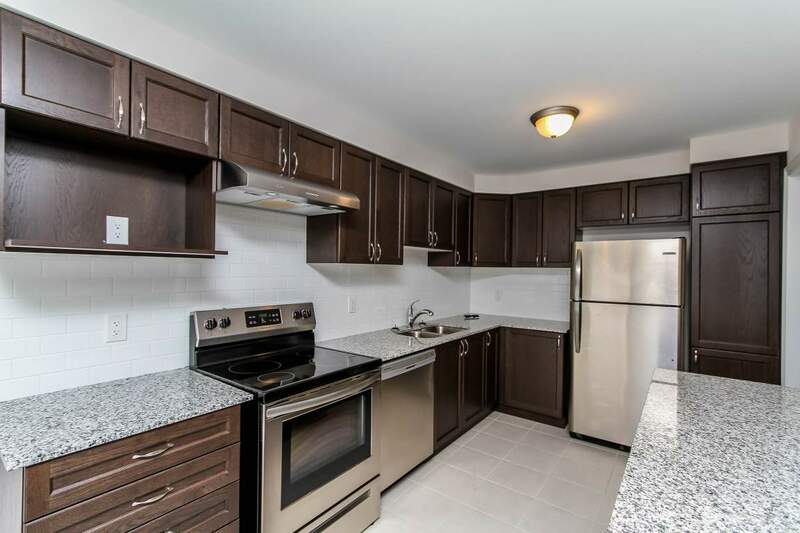 Featuring granite counters, back-splash in the kitchen, hardwood and ceramic on the main, and 5 new appliances. 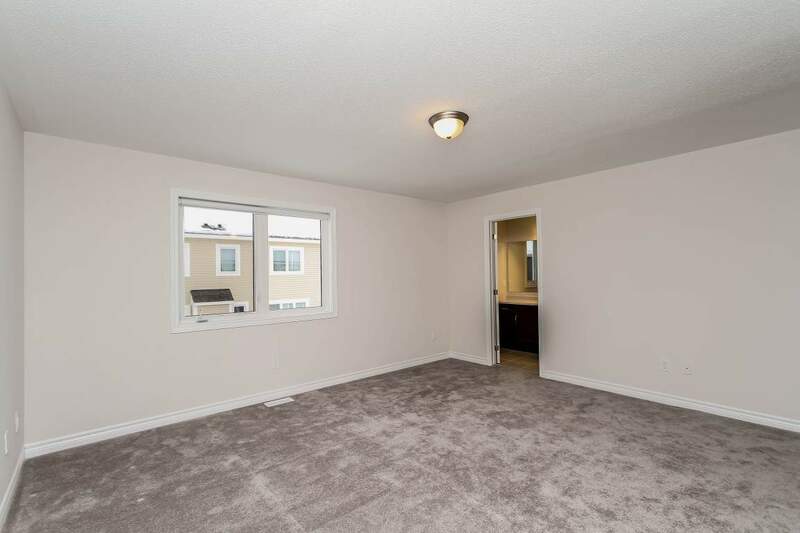 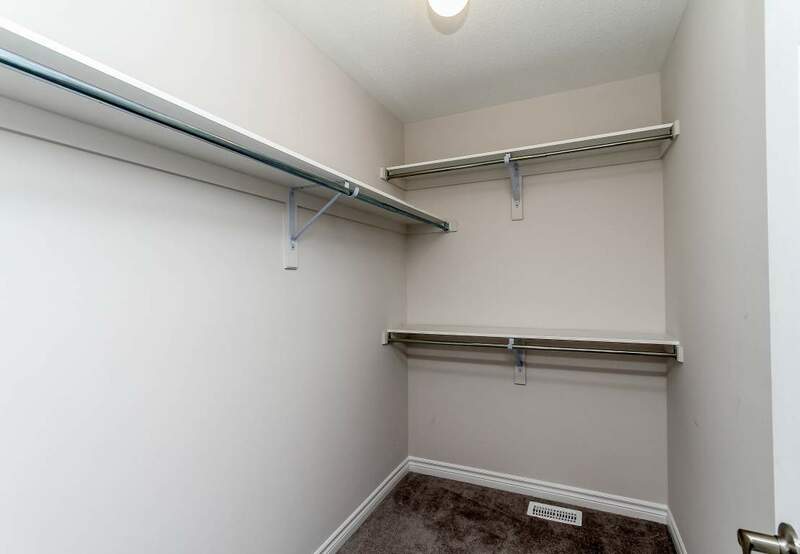 Including a basement with plenty of storage. 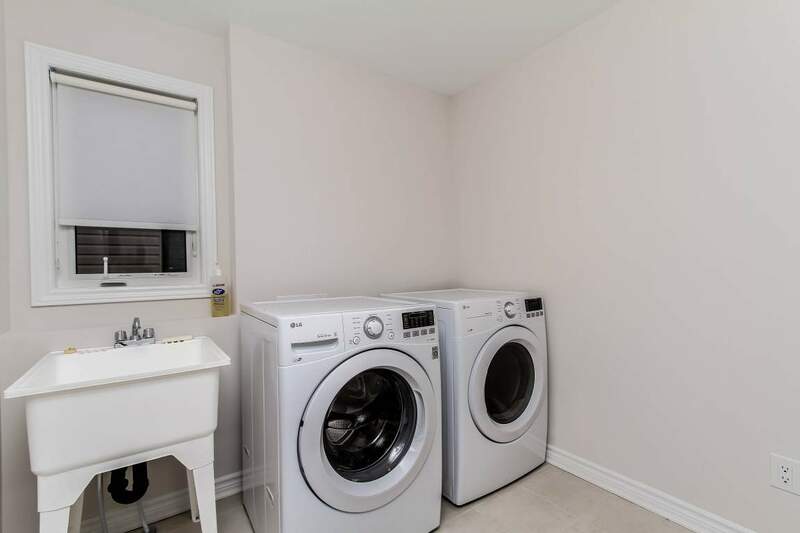 Available Immediately plus Utilities and Hot Water Tank rental.